Whether it is your wedding or graduation, we help you look amazing for the most important moments in your life. 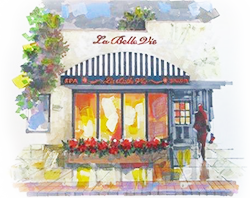 La Belle Vie Salon is located in Bloomfield, New Jersey, and provides hair and color services. We also offer a variety of retail products and jewelry of the finest quality. In addition to our hair services, we also offer high-quality products for sale. We offer well-known brands, including ARROJO and Pai-Shau. We also carry Organic Color Systems, which is an impressive brand from England. You are able to get items from the Precious Nature product line of Alfaparf Milano. 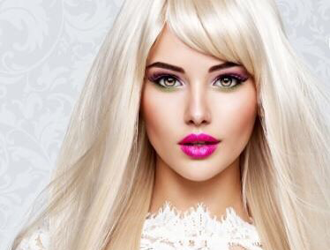 We provide Truss products from Brazil specifically for blonde hair. Treat yourself or your loved ones to some exquisite jewelry. 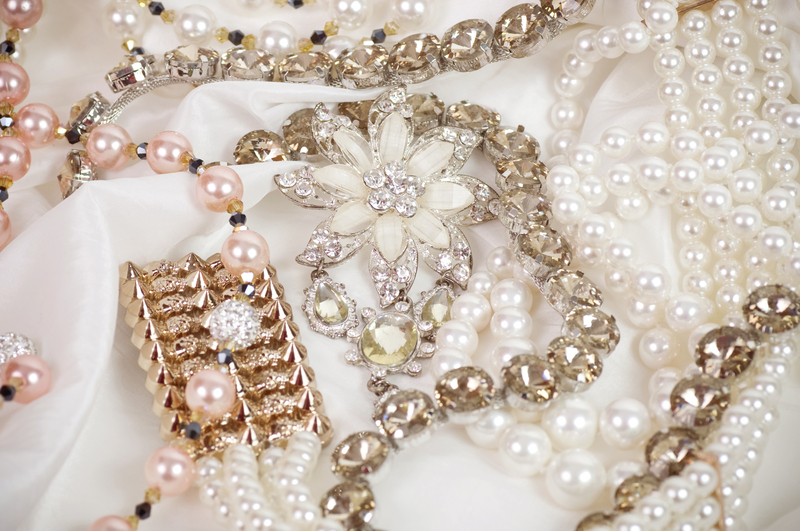 Our boutique features beautiful pieces, which range from sterling silver to pearls.